Bridge cameras are also commonly referred to as superzooms, on account of the powerful fixed zooms they come equipped with. 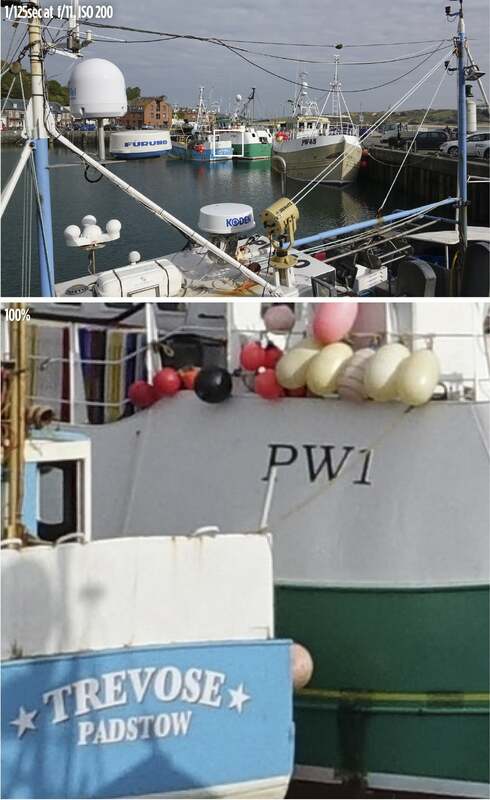 The strength of these optical zooms does vary quite considerably between competing models, and the three on test here all start at a similar wideangle view but have very different telephoto settings, ranging from 200mm to 600mm (equivalent). In addition to the powerful zoom lens at the front, other typical characteristics include an advanced feature set that usually (but not always) includes full manual control alongside the ability to record images in the versatile raw format. Thanks to their large lenses, virtually all bridge cameras are styled along the lines of an entry-level DSLR, which includes a large handgrip for DSLR-like handling. Most bridge cameras are equipped with a small pop-up flash, but for those who demand a bit more power there’s always the option of attaching a flashgun via the hotshoe. In addition to the regular PASM quartet of manual and semi-manual exposure modes, most bridge cameras offer a range of fully automatic and scene-specific modes. Many manufacturers are now supplementing the traditional spring-loaded zoom lever that encircles the shutter button with a zoom control on the lens. Build quality does vary somewhat between rival models, and while some opt for a tough polycarbonate outer shell, others benefit from metal-alloy casings. The big appeal of bridge cameras – or superzooms as they are often, and perhaps more accurately, called these days – is the convenience and flexibility of having an extended telephoto range to hand in a single lens. On a practical level, this allows you to fill the frame with faraway subjects that are well beyond the reach of standard zooms. And, of course, it also dispenses with the need to invest significant amounts of money building up a collection of lenses to cover all eventualities, or indeed having to carry said lenses around with you and risk missing a shot because you need to swap them around. The big issue many enthusiasts have with bridge cameras, however, is that for all their extended telephoto reach, generous feature sets and DSLR-like handling, they have traditionally employed small 1/2.3in sensors that compromise overall image quality. For this reason, many enthusiast-level photographers have tended to dismiss bridge cameras as being little more than a wolf in sheep’s clothing, turning instead towards the growing number of advanced compacts when looking for a second camera to complement their CSC or DSLR. As a result, bridge cameras have tended to appeal more to casual photographers, whose primary concerns are flexibility, convenience and value for money. However, things are beginning to change, and during the past 18 months a number of premium-grade bridge cameras have begun to appear. These stick with the same basic bridge camera formula of a large zoom, DSLR-like handling and a generous feature set, but also come equipped with larger 1in sensors that are capable of delivering much better image quality than their 1/2.3in cousins – especially when faced with low-light or high-contrast scenes, where the limitations of smaller sensors quickly become apparent. We’ve gathered together three of the best examples currently on the market in order to see how they compare against each other. All three are equipped with 1in sensors that have approximately four times the surface area of a 1/2.3in sensor, which enables them to produce a level of image quality that should satisfy the demands of most enthusiasts. 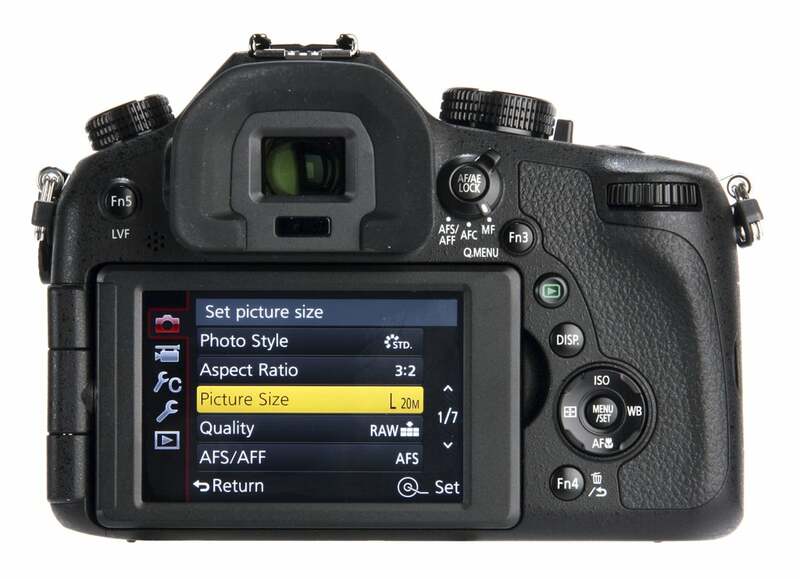 In addition, all three provide full manual controls alongside the ability to record images as lossless raw files. Apart from these similarities, though, the three cameras differentiate themselves from one another in a number of other ways. From Sony we have the Cyber-shot DSC-RX10 II, which succeeds the critically acclaimed RX10 that was released in 2013. As we’ll see, the newer version builds significantly on the strengths of its predecessor, thanks largely to the addition of a new Exmor RS sensor that uses a ‘stacked’ design to greatly improve signal-processing speeds. From Panasonic, we have the Lumix DMC-FZ1000, which is actually the oldest model of the three, having been the company’s flagship bridge camera model for well over a year. The FZ1000 was notable at the time of its release for being the first bridge camera to offer 4K video recording – something the RX10 II is able to match, and arguably to surpass. Finally, from Canon we have the PowerShot G3 X, which is the newest of the three models, having only been released a couple of months ago. Unlike the RX10 II and FZ1000, the G3 X does not offer 4K video capture, and neither does it come with a built-in electronic viewfinder. Users can attach Canon’s EVF-DC1 via the hotshoe, but this adds an extra £200 to the price. At 600mm, it does, however, boast the most powerful zoom, plus it has touchscreen functionality which the other two don’t. We’ll compare and contrast the various strengths and weakness of each model more fully, before delivering our verdict on which of the three we’d spend our money on and why. It’s the most expensive of the three, but does the Sony RX10 II represent good value for money? The Sony Cyber-shot DSC-RX10 II succeeds the RX10 of 2013 and comes with a stack of innovative new technology. The core component is Sony’s new 1in Exmor RS CMOS sensor – the same 20.2MP chip that’s found inside the RX100 IV. It employs a stacked design, whereby the signal-processing circuitry is positioned directly underneath the photodiodes rather than being routed around the sides. The new sensor enables the RX10 II to deliver a continuous shooting speed of 14fps at full resolution (compared to 10fps on the RX10). It also facilitates the inclusion of an electronic shutter that increases the RX10 II’s maximum shutter speed to 1/32,000sec, allowing you to shoot with the lens wide open in broad daylight. As with the RX10, the RX10 II has a built-in ND filter that can be used to cut down the amount of light entering the camera. In terms of video, the RX10 II ups the ante with the addition of 4K video capture alongside a 40x slow-motion HD video mode that records at 1,000fps. This is in addition to a wide range of 1080p full HD, 720p HD and VGA-quality video options and a dedicated 3.5mm microphone-in port. 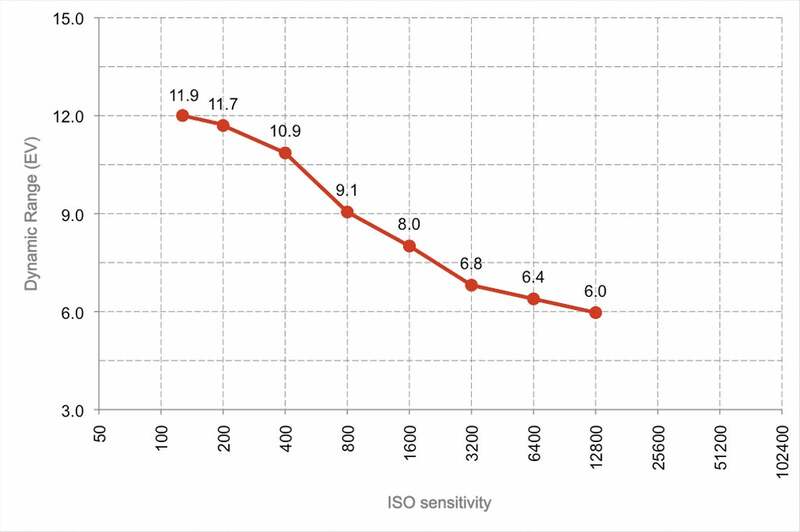 Elsewhere, sensitivity remains unchanged, with an ISO range of 100-12,800, which can be expanded down to ISO 64. 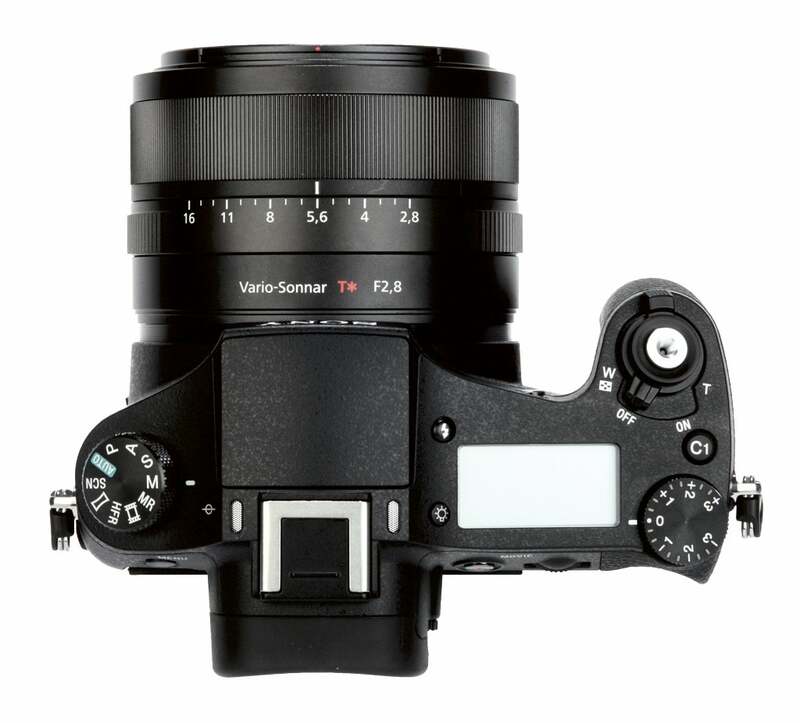 The premium-quality Zeiss Vario-Sonnar T fixed zoom is also carried directly over from the RX10, and while the 24-200mm focal range is much more limited than the other two models reviewed here (or indeed pretty much any other bridge camera on the market), the constant f/2.8 maximum aperture and aperture ring around the lens barrel more than make up for it. The new XGA OLED electronic viewfinder sees resolution boosted from 1.44 million dots up to 2.36 million dots. 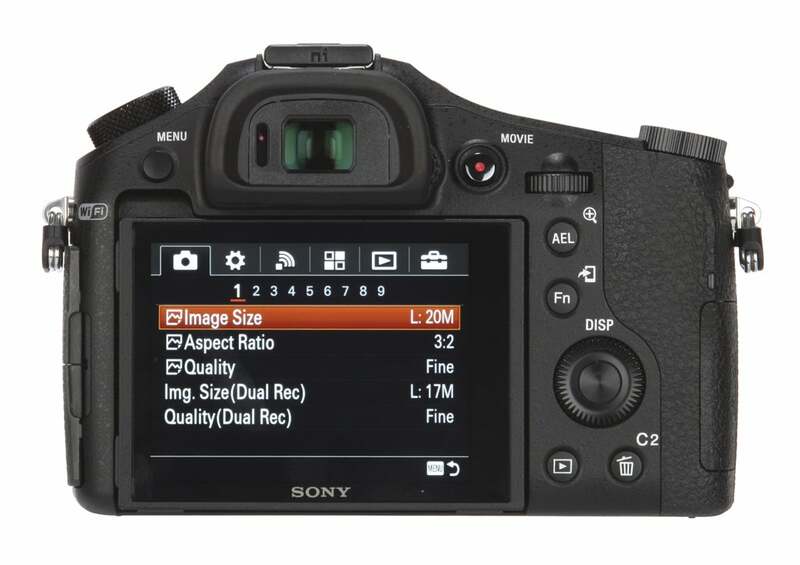 On the back, the tiltable 3in, 1.23-million-dot LCD display is a slight downgrade from the 1.44 million dots of the RX10. As with the FZ1000, the RX10 II’s rear display lacks the touch-sensitive controls of the G3 X. The RX10 II is encased within a dust and moisture-resistant magnesium-alloy body and feels solid in the hand. Overall, we found the RX10 II to be a truly excellent camera that impresses in all the key aspects. The RX10 II’s 20.2MP, 1in CMOS sensor is no doubt a variant on the sensor of a similar size that we have seen in Sony’s RX10 and RX100, and produces images with around the same resolution, reaching around 3,000l/ph in our test. As we found on the RX10, the 24-200mm equivalent f/2.8 lens is very sharp in the centre. With a maximum dynamic range of around 12.4EV, the Sony RX10 II is impressive, given the size of the sensor and its pixel density. One thing that was noted when shooting JPEG images at the extended ISO 64 setting is that the dynamic range is reduced in the highlights. 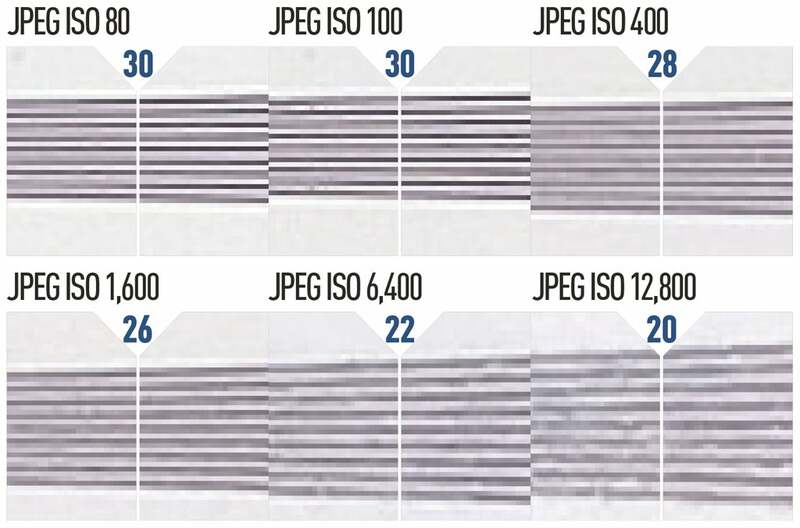 Therefore, if you are a JPEG-only shooter, it is probably best to stick to ISO 100 for landscapes. Lightroom CC has yet to provide support for the .ARW raw files from the RX10 II, so we can only comment on JPEGs processed in-camera. At ISO 100-200 images are sharp, detailed and free of noise. By ISO 400, luminance noise begins to creep in, although detail is good. At ISO 1,600, noise becomes more visible, with softening of fine detail. 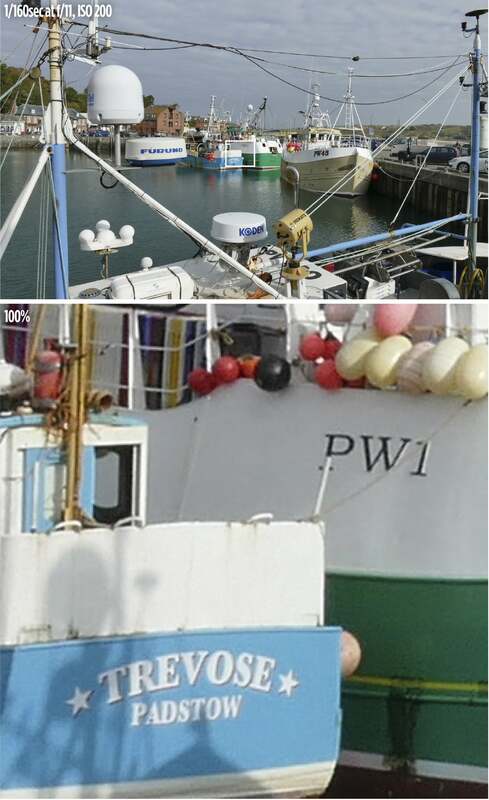 There is a loss of fine detail at ISO 3,200, while ISO 6,400 and 12,800 images are visibly noisy. Does the FZ1000 have what it takes to fight off the competition in the market? 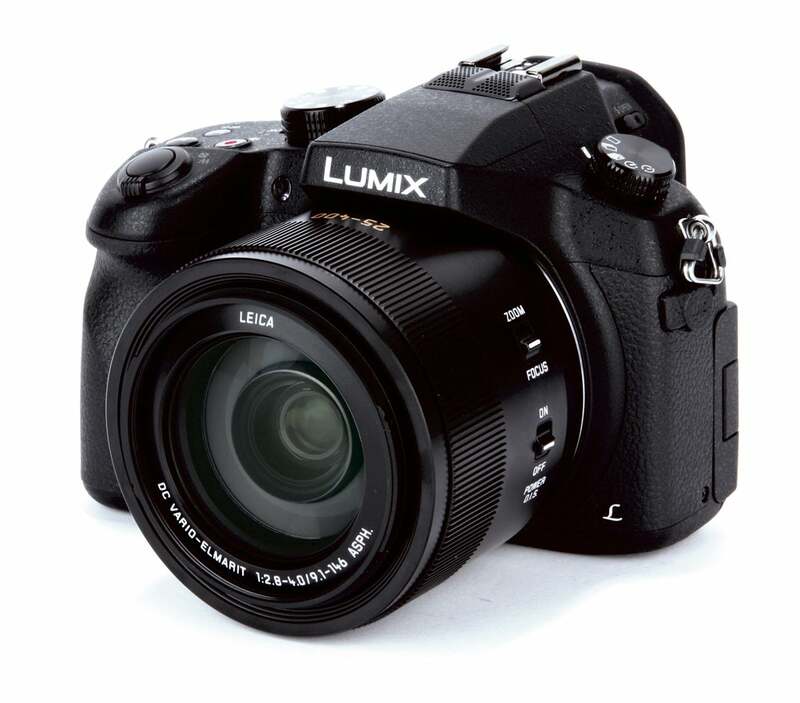 The Lumix DMC-FZ1000 remains Panasonic’s top-of-the-line bridge camera. It is built around a 1in Live MOS sensor that produces 20.1MP of effective resolution, which teams up with Panasonic’s Venus Engine image processor to facilitate a maximum continuous shooting speed of 12fps and a top shutter speed of 1/16,000sec. 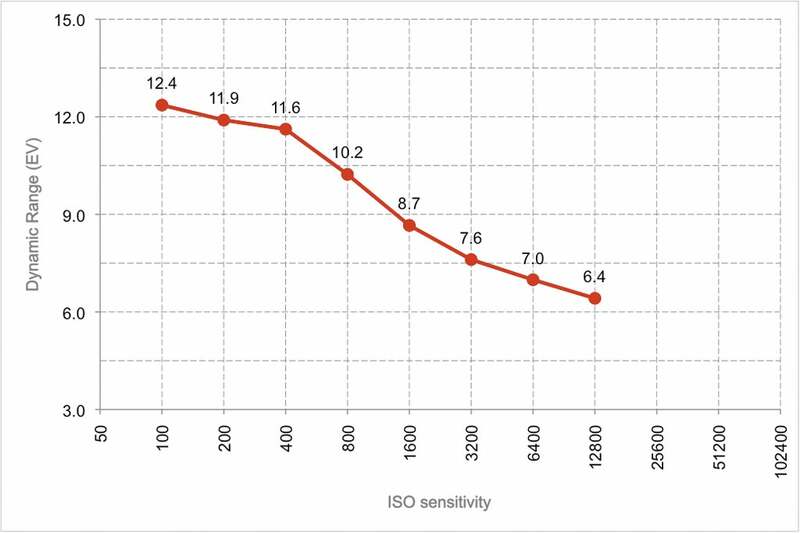 Native sensitivity stretches from ISO 125-12,800 and can be further expanded to the equivalent of ISO 80-25,600. The FZ1000 is equipped with a 16x optical zoom that provides the 35mm equivalent of 25-400mm. Maximum aperture is f/2.8 at 25mm, gradually falling to f/4 at 170mm and beyond. 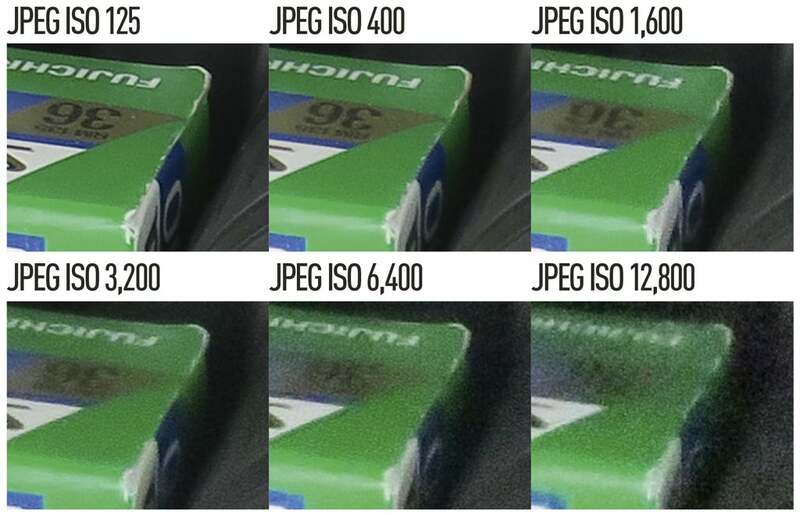 Minimum aperture is limited to f/8, though, compared to f/11 on the G3 X and f/16 on the RX10 II. The zoom can be operated via a zoom ring on the lens barrel, or via a spring-loaded zoom switch that encircles the shutter button. Panasonic’s excellent five-axis Hybrid OIS image-stabilisation technology is also to hand, and when shooting in good light we were consistently able to get pin-sharp images of faraway subjects at 400mm using shutter speeds as slow as 1/50sec. 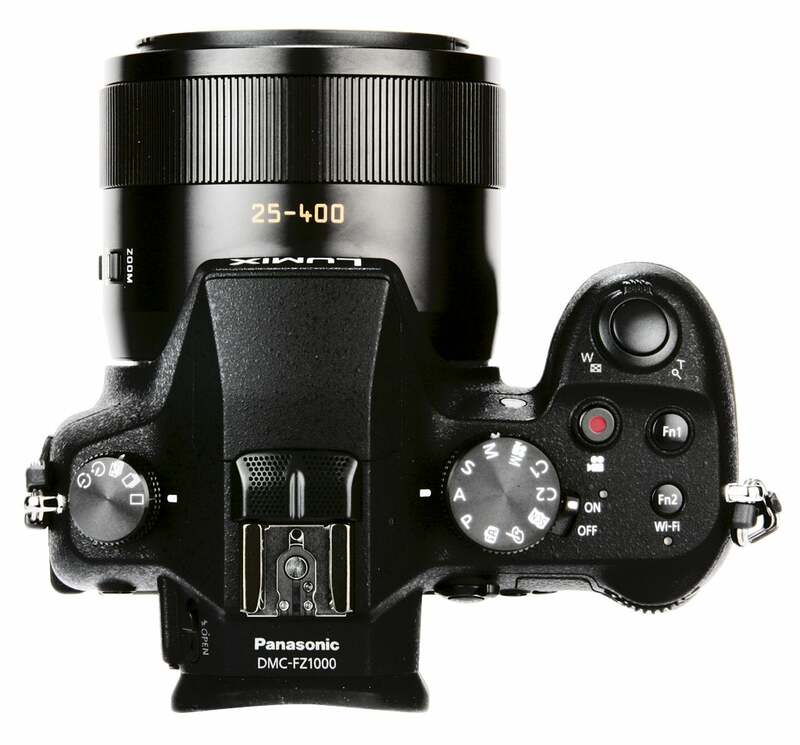 With 49 individual AF points and a variety of AF modes to choose from, the FZ1000 combines Panasonic’s Linear Motor Focus System and Depth from Defocus technology to produce claimed lock-on speeds of just 0.08sec. Built-in Low Light AF technology also enables the FZ1000 to focus down to -3EV. As with the other two models reviewed here, the FZ1000 also features a built-in pop-up flash as well as a hotshoe. The FZ1000 comes equipped with an excellent 0.39in OLED electronic viewfinder. On the back sits a 3in, 921,000-dot, TFT, vari-angle LCD display that is side-hinged for maximum flexibility. One of the big selling points of the FZ1000 when it came out was 4K video recording, which sits alongside a generous range of 1080p full HD, 720p HD and 640×480-pixel VGA video quality options in both AVCHD and MP4 formats. Full HD movies can also be captured at 100fps for slow-motion playback. The lens barrel and polycarbonate outer casing certainly feel robust enough to survive a few accidental knocks and the ergonomic handgrip provides plenty to hold on to. The FZ1000 resolved an impressive 3,000l/ph at ISO 80. The images were shot at a 35mm focal length equivalent of 50mm at f/4, which is the FZ1000’s sweet spot. At ISO 1,600, resolution remains high at 2,600l/ph, confirming the FZ1000’s ability to minimise noise. Above this, image noise visibly reduces overall sharpness. The larger photosites of the FZ1000’s 1in sensor produce impressive dynamic range results. 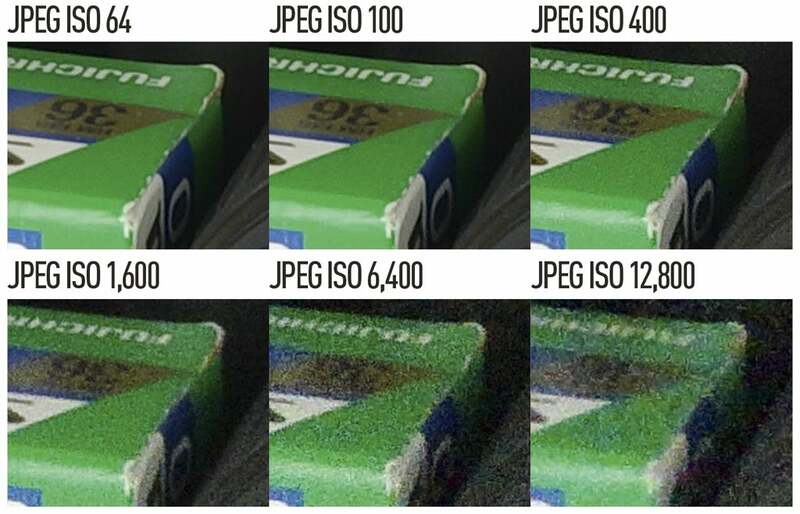 At ISO 80, the peak dynamic range is 12.6EV, while at ISO 1,600 the camera still performs well with a range of 9.5EV. This is comparable to many APS-C sensors and means the FZ1000 should be capable of recording good detail in a variety of lighting conditions, capturing a range of tones in shadow areas, particularly from raw files. From ISO 125-200 the FZ1000 produces smooth images that are virtually free of noise. At ISO 400 and 800 a small degree of noise begins to creep in, although images need to be viewed at 100% to spot it. 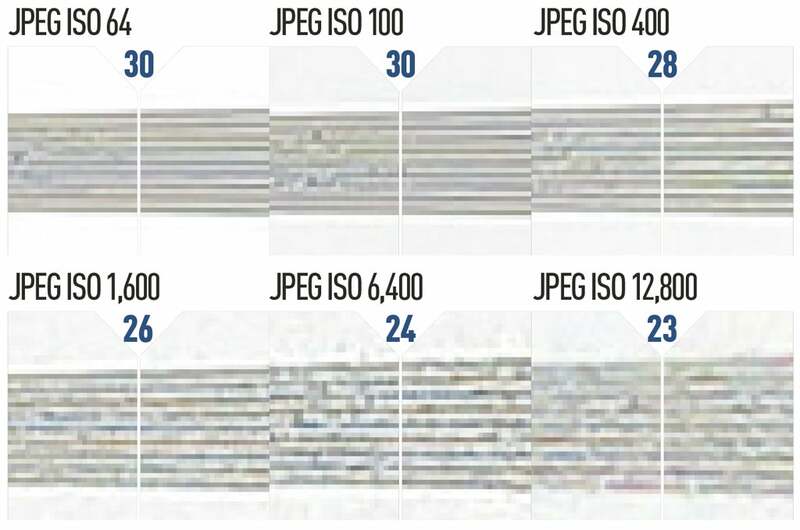 At ISO 1,600 images remain serviceable, but beyond this noise becomes increasingly visible even when images are viewed at less than 100%. 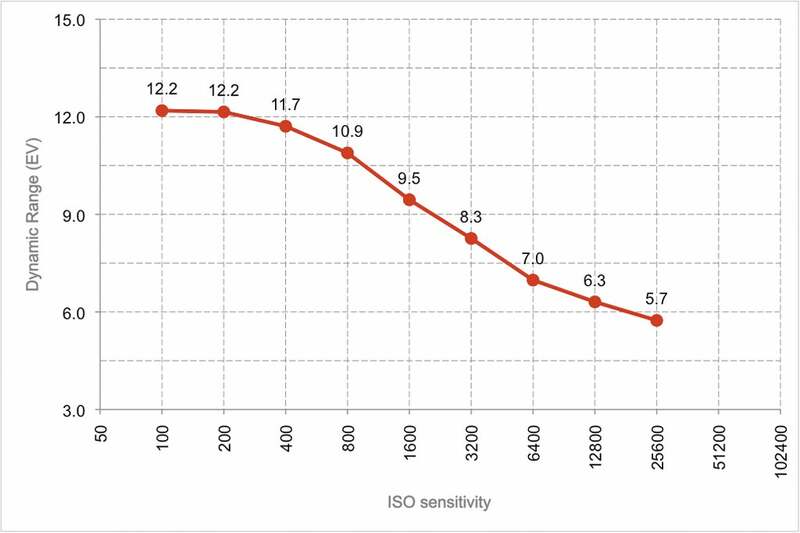 The higher ISO settings of ISO 3,200-12,800 are best used sparingly. The Canon PowerShot G3 X is built around a 1in back-illuminated CMOS sensor, which produces 20.2MP of effective resolution. This is paired with Canon’s DIGIC 6 image processor to produce a maximum continuous-shooting speed of 5.9fps. Native sensitivity runs from ISO 125-12,800, although there are no extended settings to call upon should you need them. Unlike the RX10 II and FZ1000, the G3 X doesn’t offer an electronic shutter, which limits maximum shutter speed to 1/2000sec. It does, however, feature a built-in ND filter. The 25x optical zoom of the G3 X is the most powerful of all the three models here and offers the 35mm focal range equivalent of 24-600mm. However, maximum aperture isn’t quite so impressive, with the f/2.8 available at 24mm quickly falling to around f/5 by the time you hit 90mm, falling again to f/5.6 at 200mm and beyond. The lack of a dedicated zoom ring on the lens barrel means you have to rely on the spring-loaded zoom switch. Given the G3 X’s extended range, the inclusion of Canon’s 5-axis image-stabilisation technology is most welcome. The G3 X is the only camera here that does not come with a built-in EVF, which really lets its handling down – especially compared to its two EVF-equipped rivals. You can, of course, attach an optional Canon EVF-DC1 electronic viewfinder for an additional £200, which offers a resolution of 2.36 million dots. While the 3.2in, 1.62-million-dot rear LCD display is the sharpest of the three, we did experience some issues using it in bright sunlight, where we were forced to turn up the brightness to see it clearly. On the plus side, the G3 X does offer touchscreen functionality. Autofocus is handled via a 31-point contrast-detect system that proves reliably quick and accurate in all but the darkest lighting conditions. Testing the three cameras side by side, the G3 X was slower than the RX10 II to lock on in dark conditions, while the FZ1000 was the fastest. Build quality is on a par with the RX10 II, with the G3 X housed inside a magnesium-alloy casing that feels premium in the hand. Overall, we have few complaints with its construction. 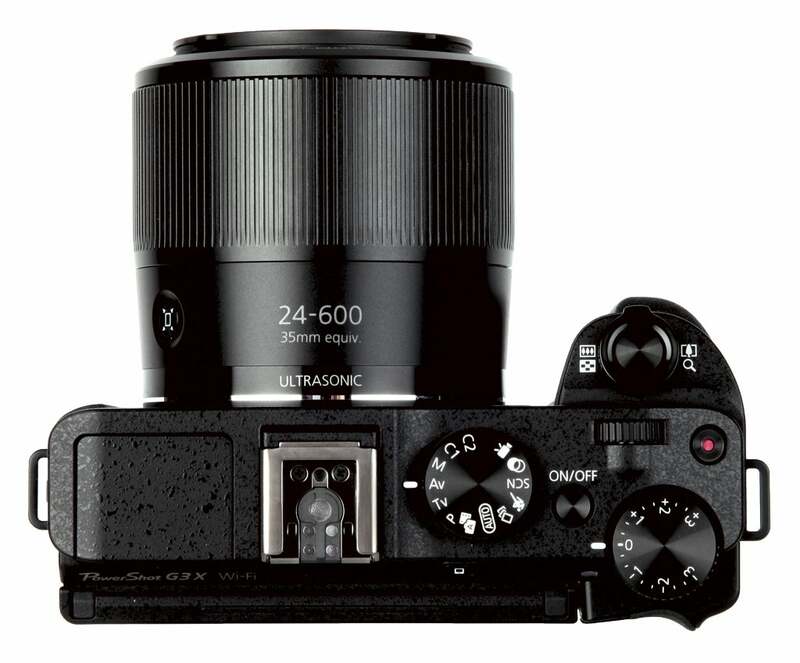 As with the RX10 II, it benefits from a degree of weather sealing. The G3 X is sharpest at around 50mm, where the camera is capable of resolving close to 3,200l/ph at ISO 125. Pushing into the mid-range sensitivity settings, resolution drops only slightly, to about 2,800l/ph at ISO 1,600. 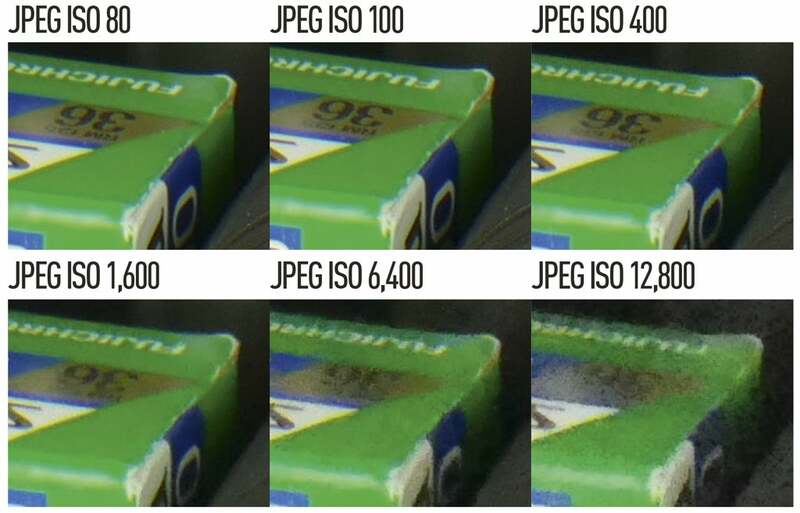 However, the top two settings of ISO 6,400 and ISO 12,800 produce notably poor results. The G3 X’s 20.2MP sensor delivered good results at low sensitivities, producing nearly 12EV of dynamic range at ISO 125. This means it doesn’t clip highlights as abruptly as cameras with smaller sensors tend to, while also retaining more shadow detail. However, at ISO 800 and above dynamic range falls off, reflecting increasing noise levels particularly in the shadows. The top three ISO settings give low readings. At ISO 125, the G3 X produces impressively detailed images, with barely any visible noise. Luminance noise appears at ISO 400 when images are viewed at 100%. 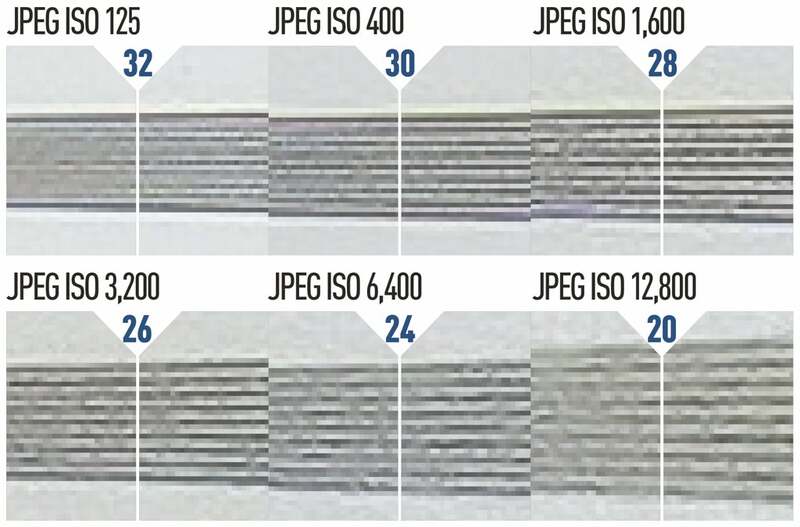 At ISO 800, noise becomes more noticeable, although overall quality is still good enough for prints. At ISO 1,600 shadow detail becomes visibly lost, while at ISO 3,200 noise is clearly visible. ISO 6,400 and 12,800 settings should only really be used as a last resort. The shortest zoom range is balanced by a fast constant f/2.8 aperture. The zoom ring on the lens feels impressively precise. Feeling well balanced in the hand, the RX10 II’s EVF is fantastic, the buttons are well spaced and the aperture ring is good. The RX10 II pushes the envelope here, with both 4K recording and high-speed HD video capture at up to 1,000fps. It’s not as fast as the RX10 II, but the extra 200mm of telephoto reach can be useful. Image stabilisation works really well, too. The deep handgrip, sharp EVF and vari-angle rear LCD display make using the FZ1000 a pleasant and tactile camera to use. The FZ1000 has all bases covered, with 4K capture alongside high-speed HD recording at up to 100fps. The 600mm zoom is the most powerful, but it’s also the slowest, while the lack of a zoom ring is disappointing. 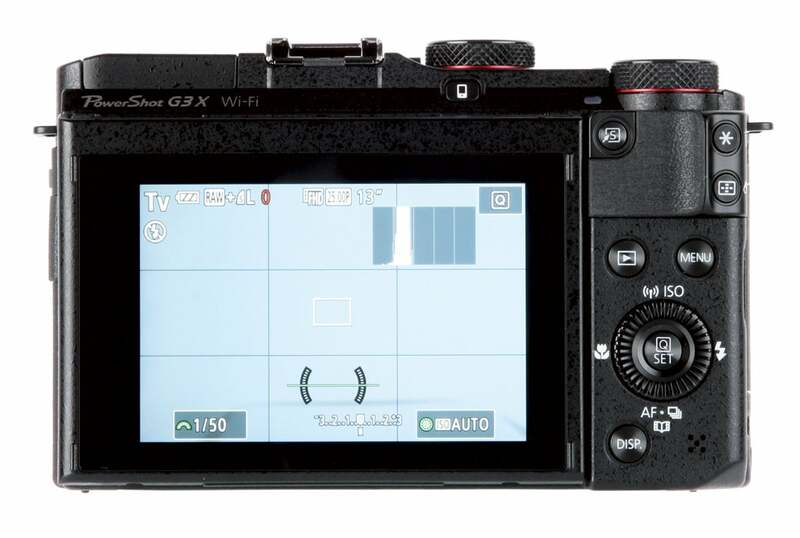 While the G3 X sits well in the hand, the lack of an EVF and densely packed buttons detract from the user experience. With no 4K abilities, the G3 X can’t match the other cameras. However, shooting at 1080p full HD delivers excellent results. We’ve deliberately concentrated on three areas where the differences in our three test models are most acute. From this, you might be tempted to assume that the G3 X is the weakest of the three models tested. This isn’t actually the case, however, and while it certainly suffers from some performance and handling issues due primarily to its slow lens and lack of an EVF, it does shine much more brightly in other areas. Still-image quality, for example, is very closely matched to the other two models and it has the most powerful zoom of the three with its 25-600mm reach. 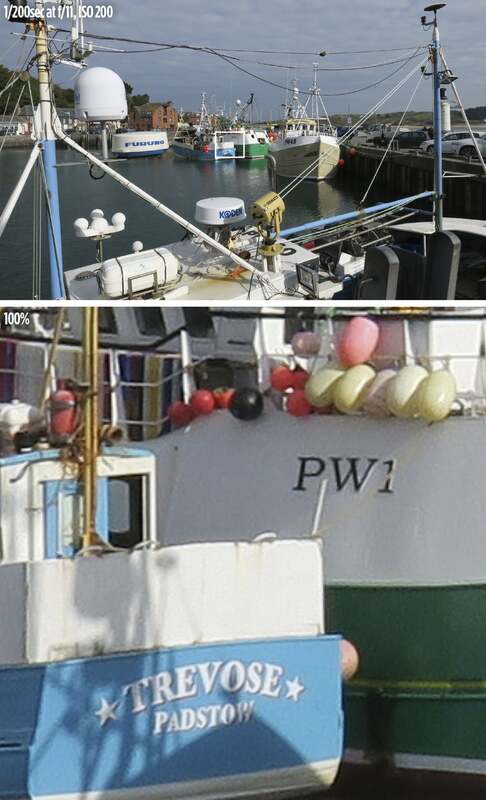 While all three of the cameras tested here have larger-than-average 1in sensors for improved image quality, the differences in handling and performance end up making them feel quite different from one another. While the Canon PowerShot G3 X boasts the longest zoom, it struggles to compete in some areas, notably in its video recording abilities. The lack of a built-in EVF and manually operated zoom ring also adversely affects its handling. One area where the G3 X does shine is in the images it produces. Whereas the Sony Cyber-shot RX10 II is occasionally prone to underexposing by around 1⁄3 stop and the Panasonic Lumix DMC-FZ1000 periodically overexposes by about the same amount, we found the G3 X’s metering the most accurate. Despite being the biggest camera of the three, the FZ1000 offers excellent handling, with the vari-angle rear display offering a clear advantage over the tiltable screens of the RX10 II and G3 X. Although its video capabilities aren’t quite up to those of the RX10 II, the FZ1000 offers a wide range of quality settings to choose from, along with the option to attach a microphone. Overall, the FZ1000 remains a very capable bridge compact at a very tempting price. The RX10 II impressed us in just about every way. Overall build quality is the best of the three, handling is superb and the EVF is noticeably larger and brighter than that of the FZ1000. Add to this the blisteringly fast maximum shutter and continuous shooting speeds made possible by the new sensor, plus the wide range of video capabilities including 4K and 40x super-slow-motion capture, and you have a camera that redefines the genre. The zoom isn’t nearly as powerful as its rivals, but the constant f/2.8 maximum aperture is arguably a much more useful tool to have at your disposal. To conclude, while the G3 X is a very good camera, it feels a bit like a work in progress. If your budget can’t stretch to the RX10 II, the FZ1000 is certainly worth consideration. And so to our winner – the Sony Cyber-shot DSC-RX10 II. It offers class-leading speed and performance, fantastic handling, excellent image quality and a comprehensive set of video abilities. While it might lack the telephoto range of its close rivals here, it offers enough elsewhere to claim the top spot on our podium.